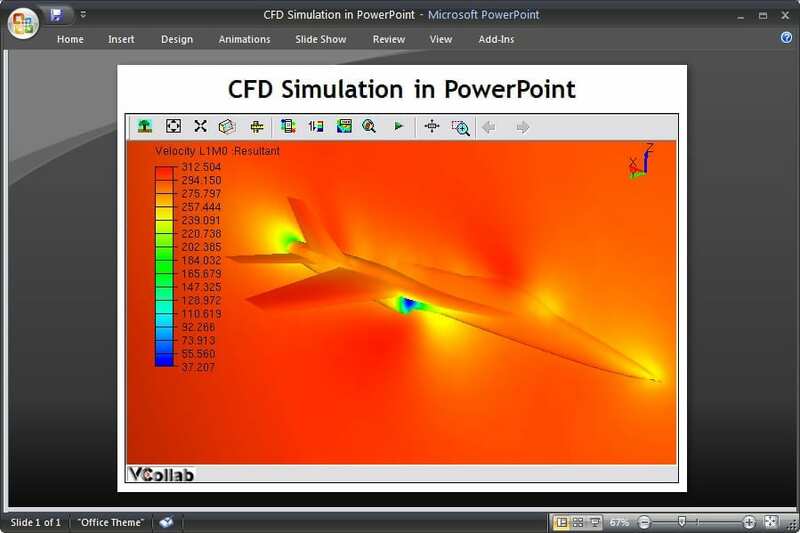 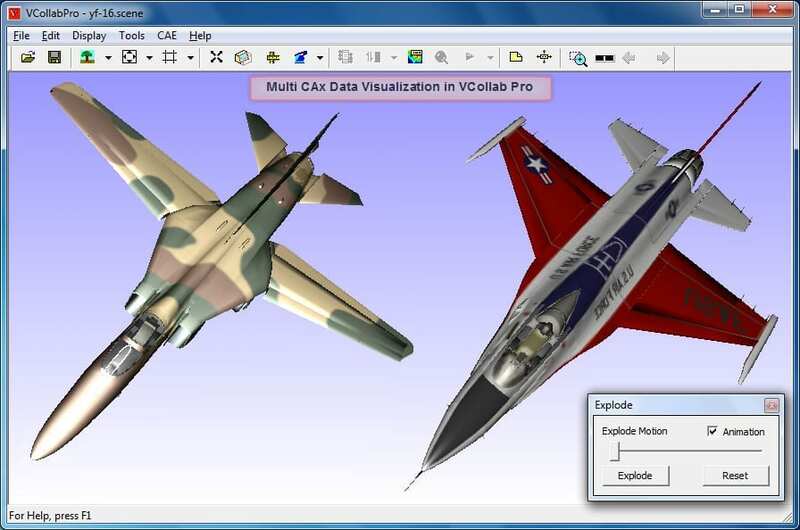 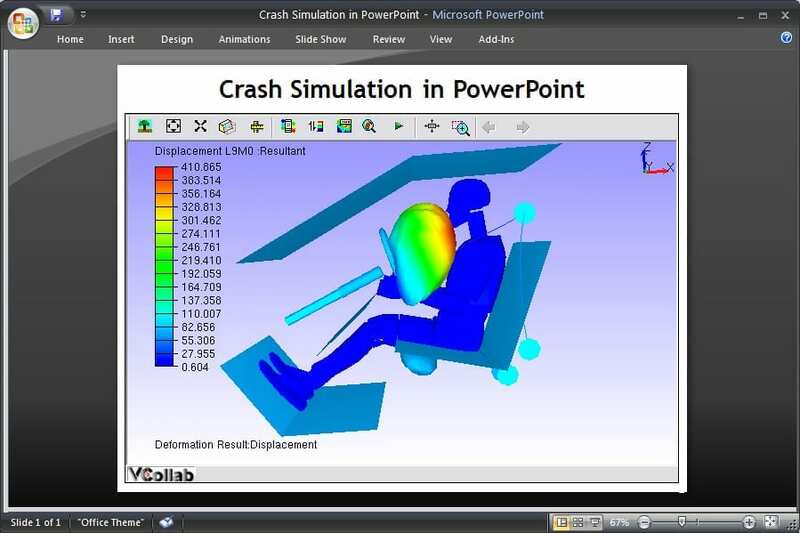 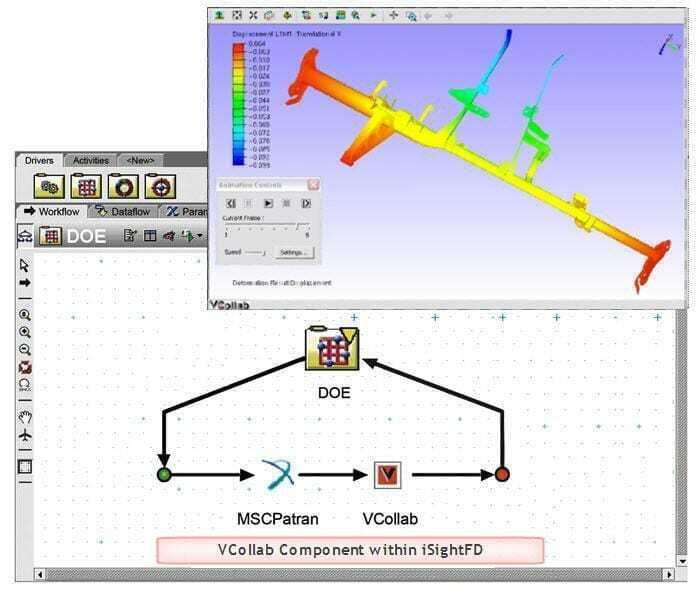 VCollab software, powered by the CAX file format, is the easiest and most comprehensive visualization and data reduction resource available for CAE. 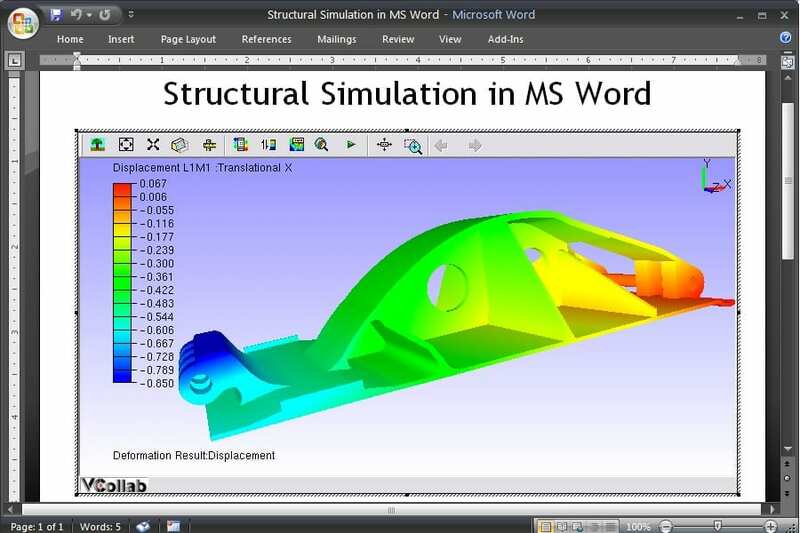 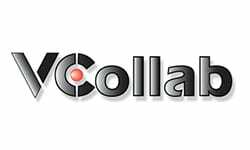 The VCollab solution begins with CAX, the first common, portable file format for sharing and storing CAE data. 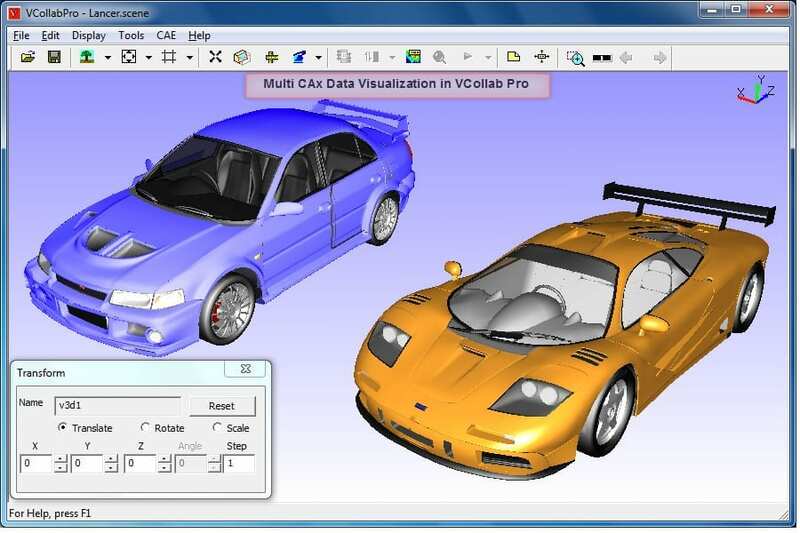 Using a refined data-extraction and data-reduction process, VCollab creates CAX files that are up to 99% smaller than native CAE files.